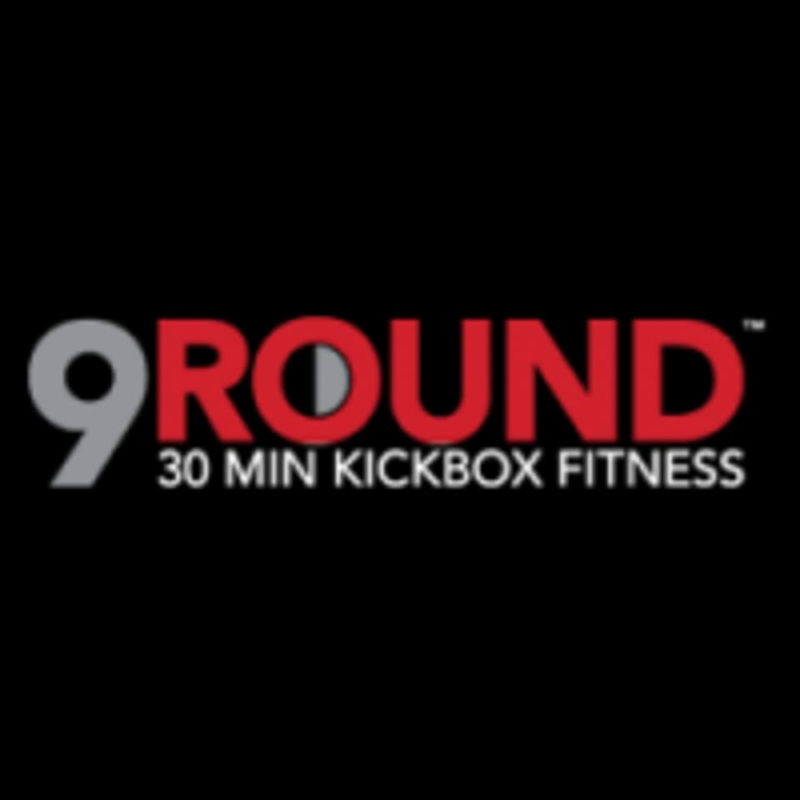 The 9Round - Jumeirah JLT studio is located at Al Seef Tower 3, Cluster U, close to the DAMAC metro stop. Supper pushed to my limits, loved it!! Killer workout! Super cool trainers!!! Literally the best HIIT class I've been to. Can't wait till they opwn more locations. Great class! 3 minutes for each round and really good workout. Not a HIIT class that specifically starts at 6am. Can start it at any time. Trainer very knowledgable and adapted moves for beginners like me. great training and greater trainers!